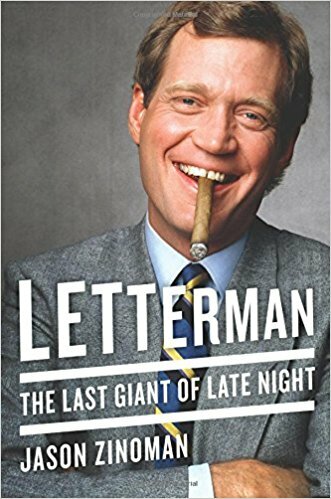 By late 1983, Late Night with David Letterman had reached a crossroads. About half the writing staff had left the show. At one point, there were only six writers. “I do remember there being a small element of desperation and fear,” said Steve O’Donnell, who replaced Downey as head writer. Letterman was concerned. When another Lampoon writer, Jeff Martin, interviewed, Letterman asked when he could start. Martin said he could quit his job tomorrow. 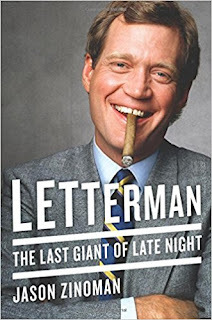 “That’s just the kind of loyalty we’re looking for,” Letterman said sarcastically.